Dr. Waymack is one of the founders of Kitov. He has served as the chairman of Kitov’s board of directors and as Chief Medical Officer, in which capacity he has been responsible for its medical operations, since 2013. Dr. Waymack has over 20 years of experience in the biopharma field. 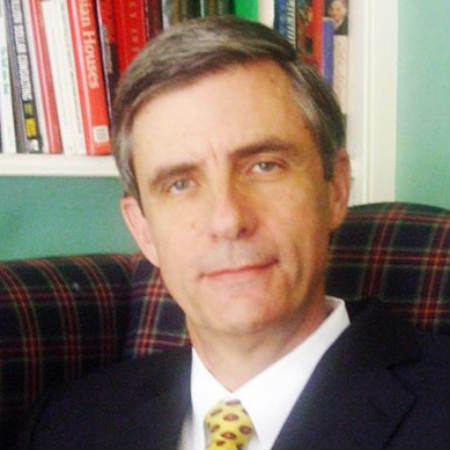 Dr. Waymack is a former academic transplant surgeon and FDA Medical Officer, with over 20 years of experience in drug development as a consultant for major pharmaceutical companies, including Pfizer, Roche, Pharmacia, Warner Lambert and Searle. During his 10-year academic career, Dr. Waymack published over 100 scientific essays, mainly in the fields of prostaglandins and immunology. Dr. Waymack was also an Associate Professor of Surgery at the University of Texas Medical Branch and at the University of Medicine and Dentistry of New Jersey. Dr. Waymack serves as a member of the board of directors and board of advisors for various public and private healthcare corporations, including member of the board of advisors for the publicly-traded Moleculin Corporation. Isaac Israel has served as Kitov’s CEO and a member of the board since 2012. Mr. Israel was the founding CEO of BeeContact (formerly TASE: BCNT), from 2001 until 2007. Since 2008, Mr. Israel has served as owner and founding CEO of Uneri Capital, a consulting firm in the capital markets field that specializes in the healthcare sector. Mr. Israel also serves as a member of the board of directors of various public and private healthcare corporations, including chairman of the board of NextGen Biomed, which is traded on the TASE. 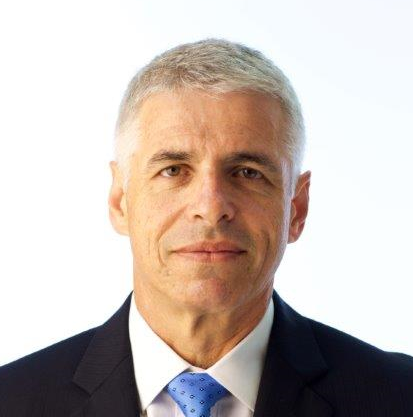 Gil Efron was appointed Kitov’s Chief Financial Officer in 2018. Mr. Efron brings to Kitov over 25 years of experience in financial management positions. Most recently, he served as Deputy CEO and CFO of Kamada, a NASDAQ and TASE dual-listed plasma-derived protein therapeutics company. Previously, he was CFO of RRsat Global Communications Network, where he led its listing on NASDAQ. Before that, Mr. Efron served in various finance-related executive positions. Mr. Efron holds a BA in Economics and Accounting and an MBA from the Hebrew University of Jerusalem, and received a certified public accountant’s license in Israel. 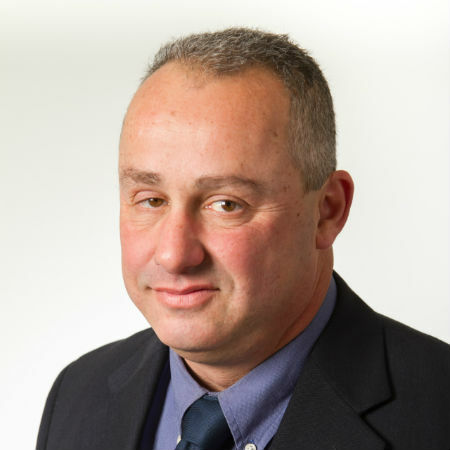 Dr. Gil Ben-Menachem has served as Kitov's Vice President Business Development since 2016. 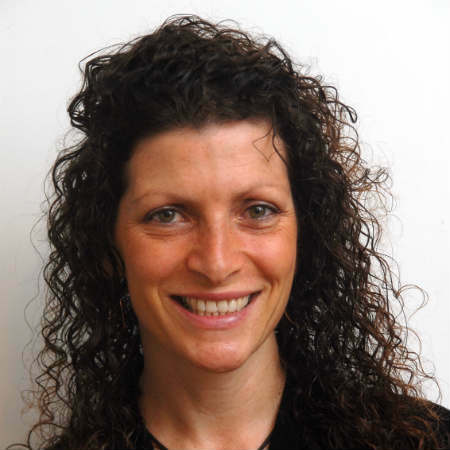 Dr. Ben-Menachem has over 15 years of experience in the pharmaceutical, biotechnology, and venture capital industries. He most recently served as Head of Innovative Products at Dexcel Pharma, Israel’s second-largest pharmaceutical company. 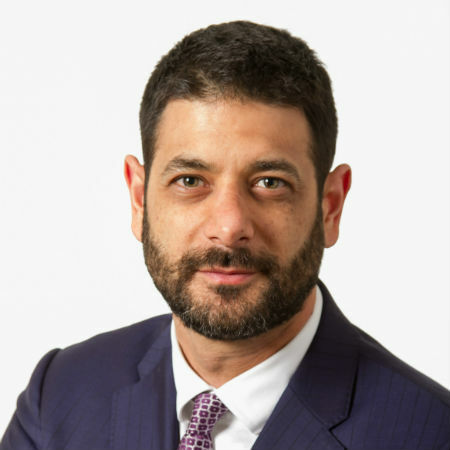 Dr. Ben-Menachem previously served as Director of Business Development at Teva Pharmaceutical Industries, where he was responsible for business development efforts in connection with partnering and acquisition deals for late-stage innovative drug candidates. Previous to that, he served as CEO of OphthaliX, a company that developed drugs in the ophthalmology space, and Director of Business Development at Paramount Biosciences, a New York-based merchant bank and biotechnology venture capital firm. Dr. Ben-Menachem received his PhD from the Hebrew University, and MBA from the University of Maryland. He concluded his postdoctoral training in immunology and microbiology at the NIH. Dr. Hadas Reuveni is a co-inventor of TyrNovo’s technology. She has been engaged with the scientific projects in TyrNovo’s portfolio since 2005, and has nearly two decades of research and development experience in biotechnology. Dr. Reuveni founded and served as CEO of NovoTyr, a biotech start-up company preceding TyrNovo that developed small molecules for the treatment of cancer and neurodegenerative diseases. She also founded and served as a Director and Chief Science Officer of AngioB, a startup that developed GPCR-based agents for multiple indications (2006-2010). Prior to that, she was the Director of Research & Development at Keryx Biopharmaceuticals (NASDAQ: KRX) in 2001-2004. Dr. Reuveni also has served as a scientific consultant for Integra Holdings, Campus Bio Management, and BioLineRX (NASDAQ/TASE: BLRX). Dr. Reuveni received her PhD from The Hebrew University of Jerusalem.